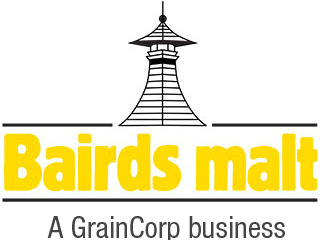 Bairds Malt is a major U.K. Maltster. At Witham we have total annual production capacity of 50,000 tonnes of malt. As suppliers of high quality malt products to all sectors of the Brewing and Distilling Industries across the globe.